Let’s face it, we might never find our dogs with bags under their eyes, but dogs, just like us, need their daily dose of beauty sleep. 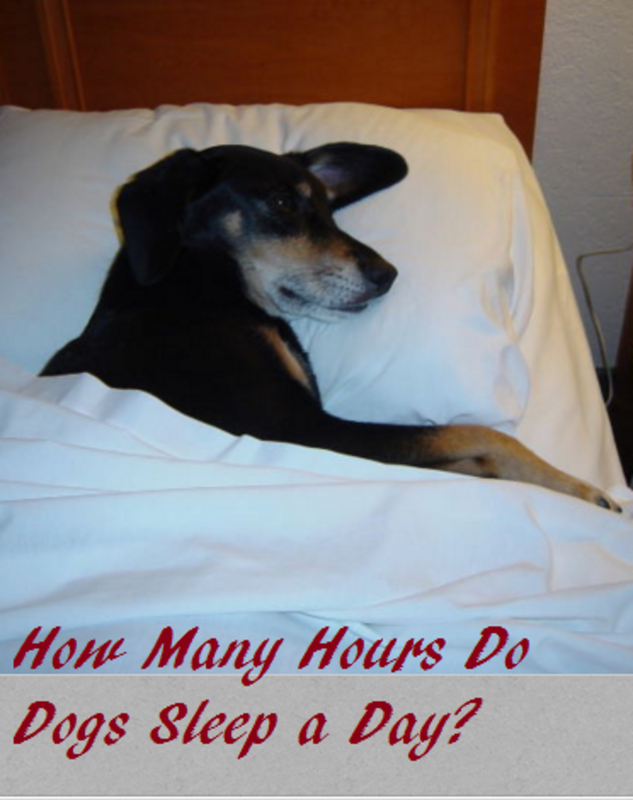 How many hours do dogs sleep on average? There’s ultimately no real standard time frame, as each dog is an individual. Puppies, adult dogs, older dogs and different breeds of dogs may have different levels of energy and they may have different needs when it comes to how many hours of sleep they get. However, we can make some average assumptions by adding up those shorter daily naps with those more lengthy night-time snoozes. Breed Matters For a Good Part….. When it comes to how much dogs sleep, breed seems to matter. Some dog breeds are known for being couch potatoes that may rather snooze on the couch then go on a hike. Other dynamite dog breeds may perceive every second spent on the couch as wasted time. And then some others have quite flexible schedules, matching their lifestyles with the lifestyles of their owners. These pooches are likely to stay awake when their owners are awake and are ready to automatically snooze the moment their owners are reading a book or watching TV. Want a dog who likes to sleep? Look for some of the larger breeds of dogs. 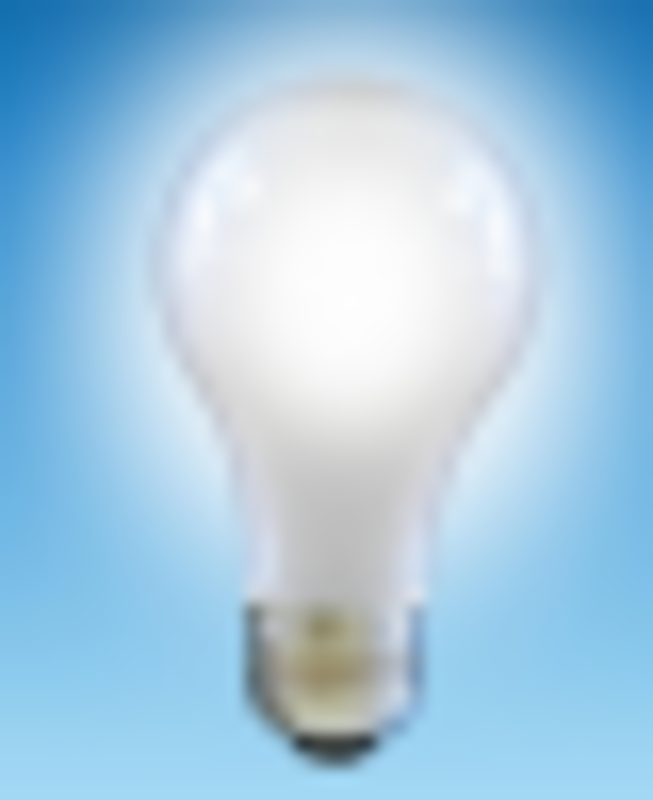 Puppies are generally very active pooches, but their batteries tend to discharge quickly. One minute they’re up and running, the next they are exhausted as they used up all their energy and need to re-charge. Sum all those little naps up and you’ll find that puppies are likely to sleep even up to 16-20 hours a day depending upon their age. We can’t blame them though, pups have a lot of growing and learning to do and they need to get all the rest they can get. Oh, and if you ever see your pup getting cranky at times, try to get him to nap; like children, dogs and puppies tend to get grumpy when they are tired too! Older dogs are on the calmer side of the spectrum, however, some are prone to develop sleep disruptions as they age either due to weak bladders or the onset of the doggy version of Canine Alzheimer’s disease, which can dogs to pace, whine and feel confused at night. Fortunately, when caught early, this progression of cognitive decline can be slowed down with a script from the vet. Adolescent dogs and middle-aged ones are generally quite active and are more likely to look for something to do rather then snooze. 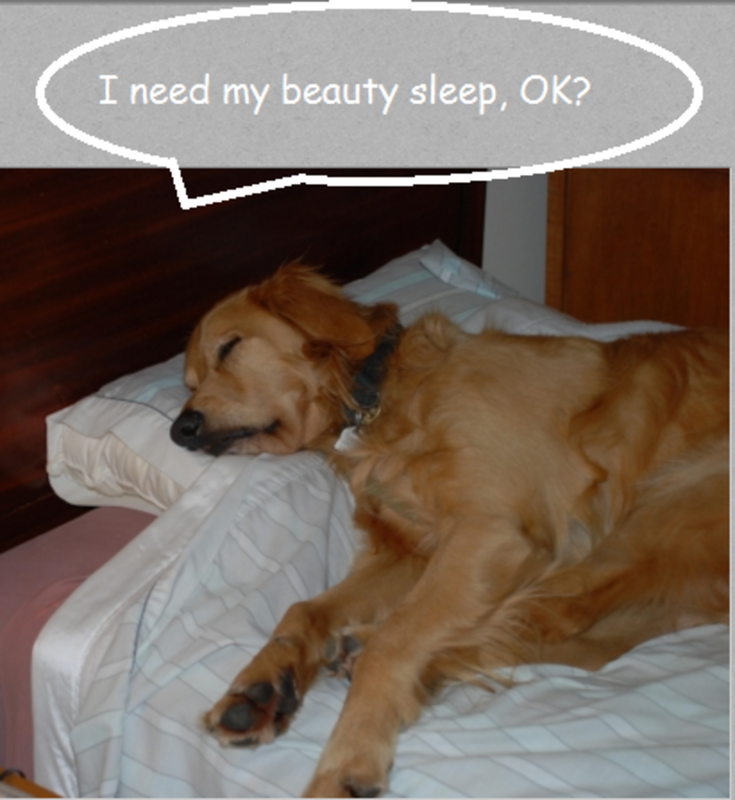 Whether you own a small dog, a large dog, a puppy or an old dog, one thing is for sure, dogs tend to sleep more than us. However, it’s also true that they tend to sleep lightly. Indeed, if you ever bothered to notice, they are likely to frequently awaken for the slightest noises. If your household is quite busy with kids running around and playing most of the day, most likely Rover has a hard time relaxing and catching some zzzs. Make sure he has a quiet spot to retreat to when needed. If your dog is kept outside in the yard nearby a busy street, he also may have a hard time sleeping. Dogs living in quiet quarters may be more likely to sleep. Generally though, bored, lonely dogs tend to fall in two categories: dog who fall asleep and patiently wait for their owners to come home, and creative dogs who craft their own entertainment venues by doing some landscaping in the yard, going on guard duty or remodeling the house chewing through carpets, drywall and upholstery. Regardless, it appears that the general consensus is that the average middle-aged dog tends to sleep between 12 and 16 hours a day in a 24-hour cycle. Most likely, 8 hours are spent sleeping at night when everybody is asleep, and then an extra 4 to 8 hours are spent snoozing during those down times at other times of the day. However as mentioned above, this is just a general guideline as they are too many variables! What if My Dogs Sleeps Less or More? Generally, if your dog is acting happy and healthy, sleeping a bit more or a bit less than the average sleeping time for a dog of his age and breed, shouldn’t be a concern. However, it’s best to see the vet if something doesn’t seem right and your dog is sleeping much more or much less than he usually does. 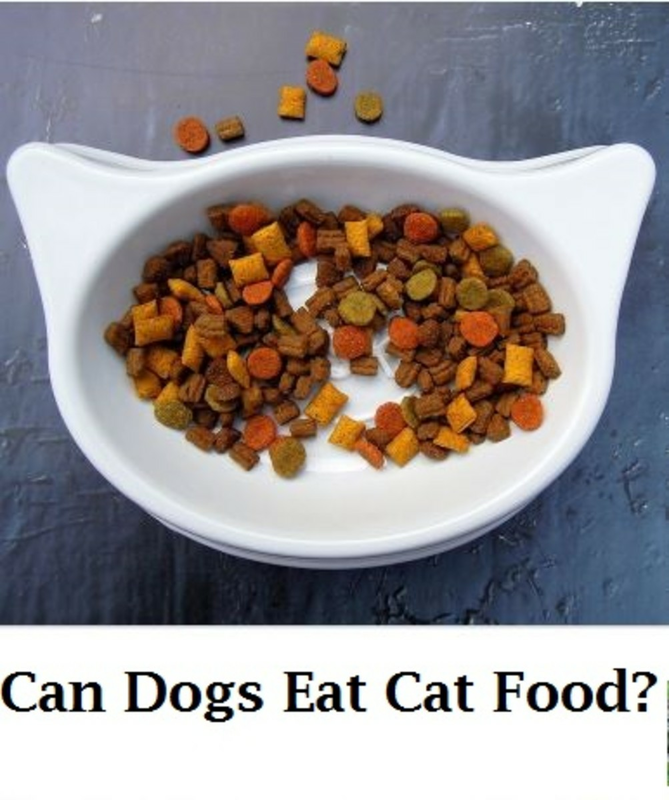 For example, a dog who is sleeping a lot more than usual may be suffering from a health problem such as an infection, heart problem, diabetes or pain in the joints as seen in elderly dogs, according to VCA Animal Hospitals. On the other hand, sleeping less can be a sign of problems too. Your dog may be too hot or too cold, anxious, or he may have strong pain in the neck, back or abdomen which may require an emergency visit to the vet for pain relief. Did you know? A study conducted on pointer dogs sleeping over a 24 hour period revealed that dogs spend about 44% of their time in an alert wakeful state, 21 percent in a drowsy state, 23 percent is spent in slow-wave sleep and 12 percent in REM sleep. Five Dog Sleeping Position Meanings.